The scope of this specialty is increasing rapidly and now covers the whole field of Reproduction and its control, Perinatal Medicine, Feto-Placental-Maternal Relations, Genetics and Immunology. Gynaecology is concerned with the well being of the female reproductive organs and the ability to reproduce, and includes Endocrinology, Female Urology and Pelvic Malignancy. In Obstetrics as well as Gynaecology, there are increasing opportunities for significant Scientific and Clinical Research, which may lead to higher degrees. All new trainees to the School of O&G must register with the Royal College of Obstetrics & Gynaecology and ePortfolio. 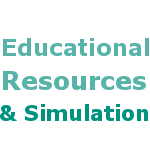 Trainees are required to contact ePortfolio@rcog.org.uk in order to complete this process. If you have a query regarding your Educational Supervisor, Postings or need to reset your password, please contact: obstetrics.nimdta@hscni.net. 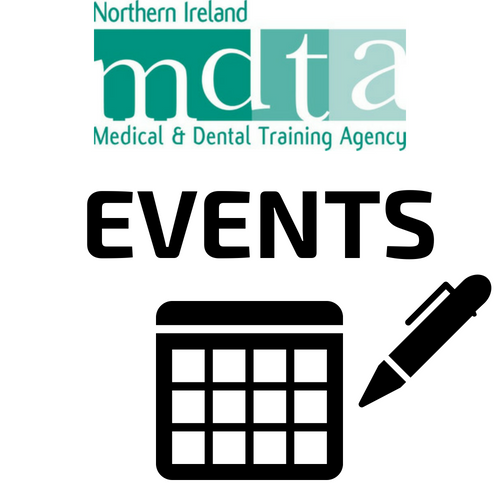 All CME sessions will be held on a Friday, unless otherwise stated, in Bretten Hall, Antrim Hospital starting at 2pm. Please click on the following links for further CME information. This course is aimed towards ST1/ST2 trainees only details below. New dates are currently being arranged and will be confirmed here in due course. 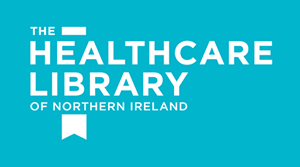 For more information about meeting dates, please contact kristine.steele@setrust.hscni.net.